South Shore Market is located at the corner of Auahi Street and Queen Lane. 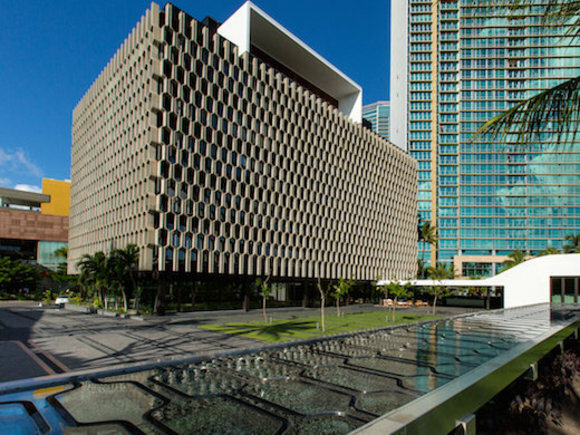 While Honolulu may hold a sparkling reputation for its sweeping beaches and majestic mountain ranges, those in the know will tell you that the city has also become a true 21st-century metropolitan hub. Overflowing with world-class restaurants and shopping, new hip neighborhoods are popping up across the city to the delight of foodies and shoppers alike. Yes, the city is quite literally on the up. 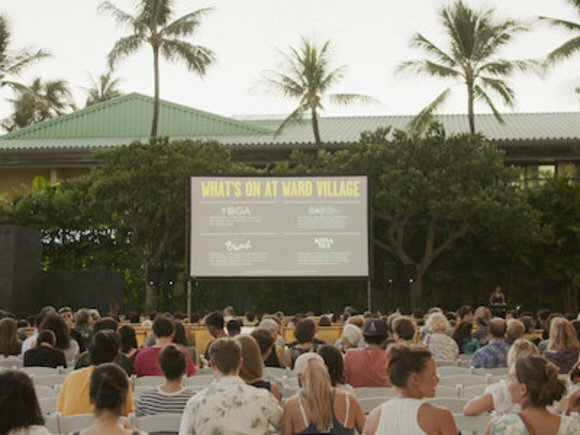 At the core of the new retail, residential, and community gathering destinations taking root is Ward Village, a 60-acre master-planned community that's home to some of the best shopping in Honolulu. 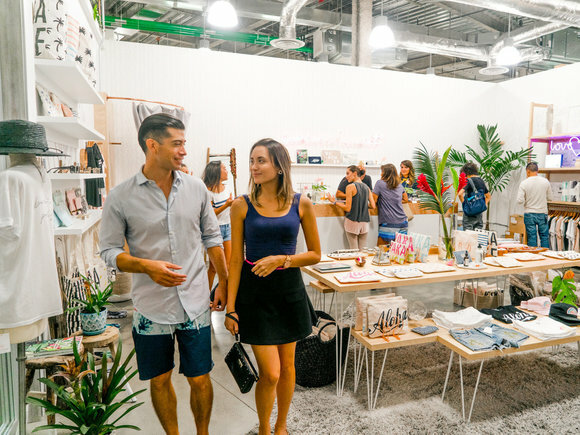 Located on the corner of Auahi Street and Queen Lane in Ward Village stands South Shore Market, a creative hub for young Honolulu entrepreneurs. 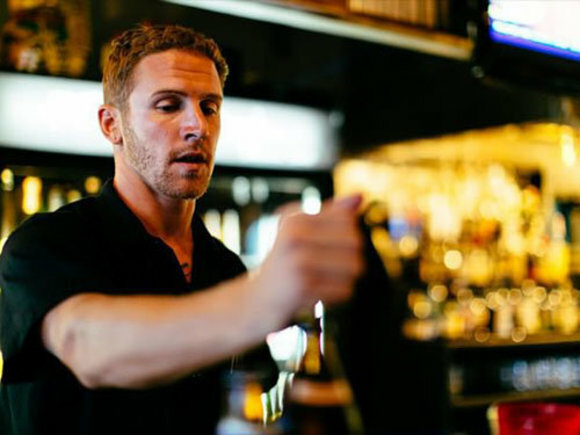 Composed of 18 locally owned retailers, South Shore Market serves the savvy shopper looking for something truly unique. And when you're looking for unique, look no further than MORI by Art + Flea. Here, you'll find the city's most hard-to-find gifts, ranging from local clothing and apparel to records and much more. 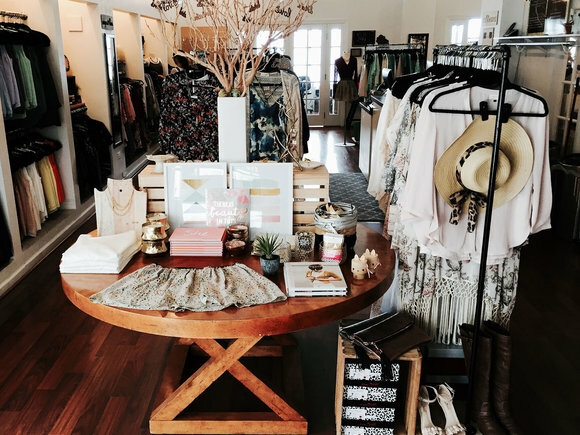 "I think what makes South Shore Market so unique is that just about all of the stores here are independent and local," says Aly Ishikuni, owner of the boutique MORI. "It really does feel like a hub for local shops, but it's not at all like your typical shopping mall experience." 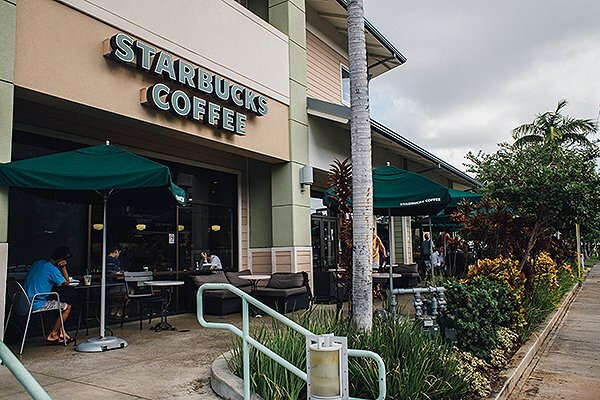 Just down the street from South Shore Market and the Ward Village Shops, you'll find another shopping mecca in the form of Ward Centre. 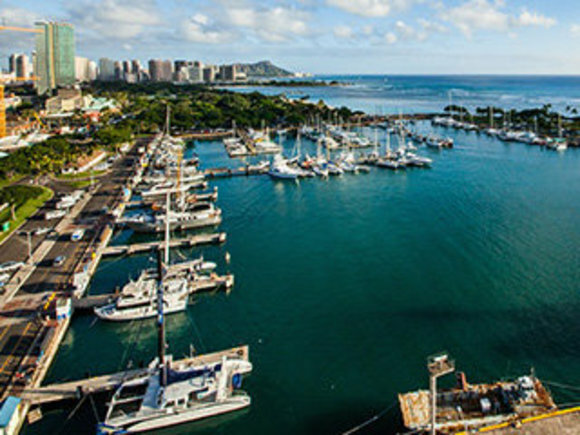 Home to an eclectic mix of local boutiques, salons, restaurants, and retailers, Ward Centre has become a destination for Honolulu shoppers. And it's easy to see why: at Ward Centre, you can find everything you're looking for. POSHd, by local designer Valerie Joseph, offers their patrons high-fashion looks without having to break the bank. You'll also find a wealth of other charming storefronts, like Red Pineapple, a gift boutique that's become a staple for Honolulu shoppers for years. And if you're searching for the perfect island-inspired gift, why not head down to Martin & MacArthur and pick up a Koa Wood watch? They've quite literally been keeping Hawaii dialed for more than 50 years and also offer a wide array of furniture and home goods. If you're looking for the perfect baby shower gift, a heart-warming greeting card, or a little something for yourself, you'll find it all here and more at Ward Centre. 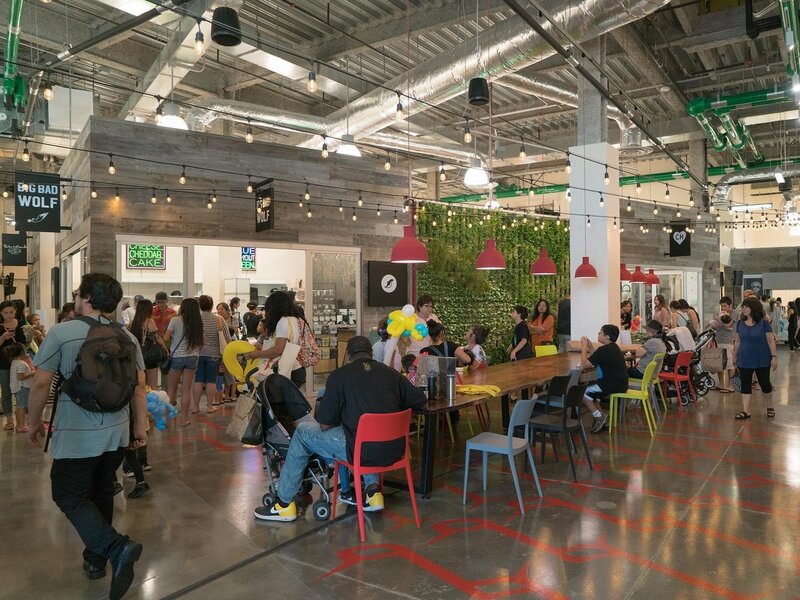 At Ward Gateway Center, nestled just beyond Ward Warehouse, you'll find a mix of restaurants and local hang out spots like Starbucks and Jamba Juice. Next door to Jamba Juice you'll find Patagonia, a destination shop for the eco-minded adventurer in all of us. 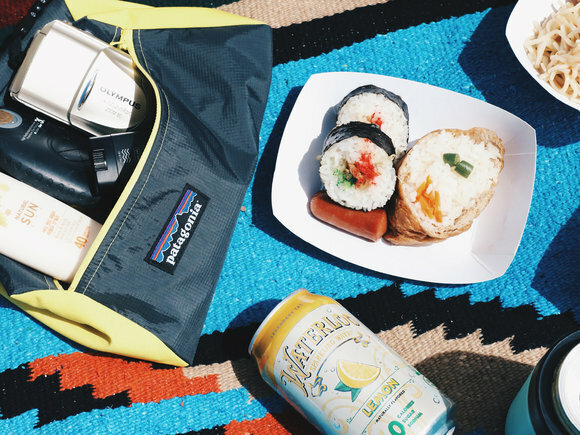 If you're looking for surf gear, camping equipment, or simply a responsibly made tee shirt, Patagonia has you covered. 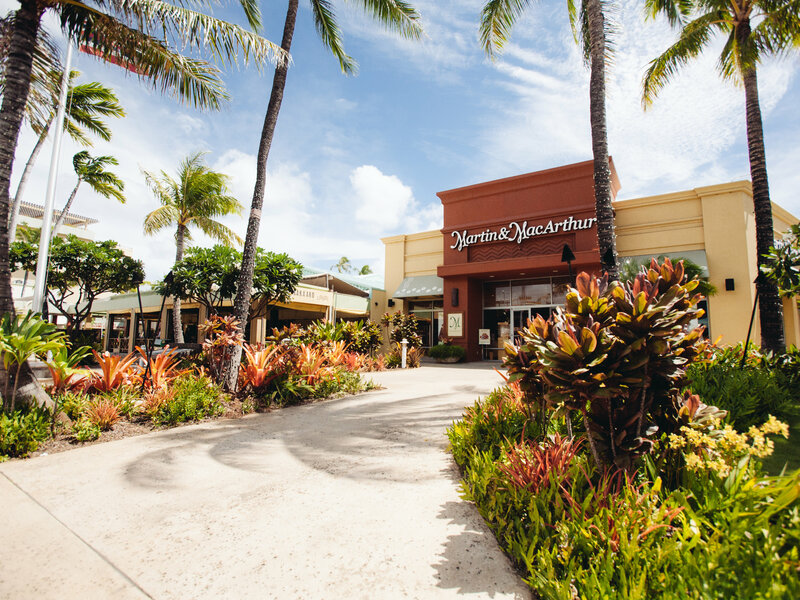 Next door to South Shore Market, stands big-box retailers like T.J. Maxx, Nordstrom Rack, and Pier 1 Imports at the Ward Village Shops. Whether you're shopping for new home furnishings, cutlery, or a seasonal mix of candles and much more, Pier 1 Imports is your one-stop shop. 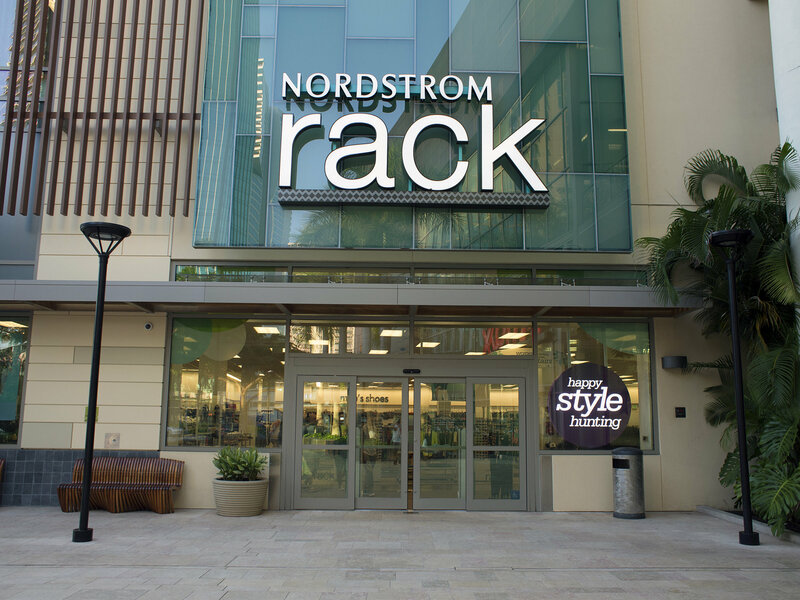 For the latest in fashion at a discount, you'll also love Nordstrom Rack, which is located a stone's throw from Pier 1. And if you're looking for deals on everything from bedding to clothes to treats for your pup, make your way on over to T.J. Maxx. 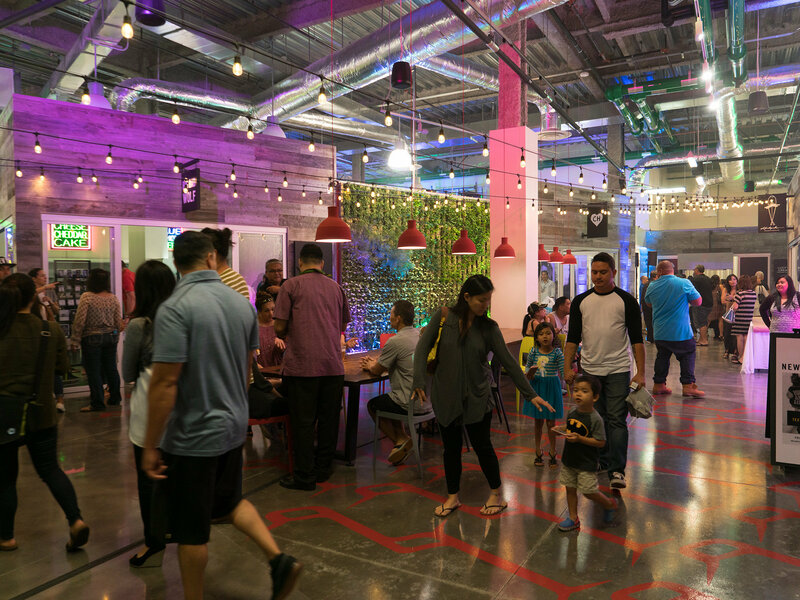 Unlike other Honolulu shopping malls, you'll find plenty of free parking in the garage, which is located directly above the Ward Village Shops.